You know that you are what you eat. Nutrition plays the most important role on general health, skin and hair. If you want to get shiny, glossy and healthy hair you have to start from what you eat, not to be focused on expensive and non natural products. 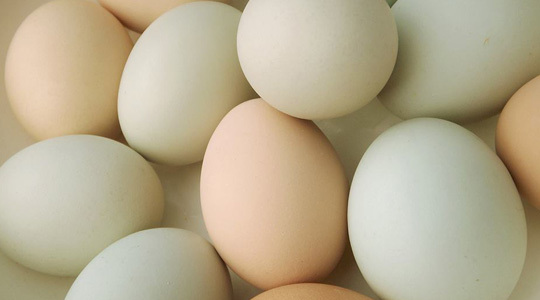 Eggs full of protein are also rich in vitamin B-12 and biotin which help on hair growth and scalp health. Eggs are used in so many home-made hair masks to nourish hair but the easiest way to use them is by eating them. They are healthy not just for hair but for all body. Eating an egg at breakfast few times at week is a good choice. 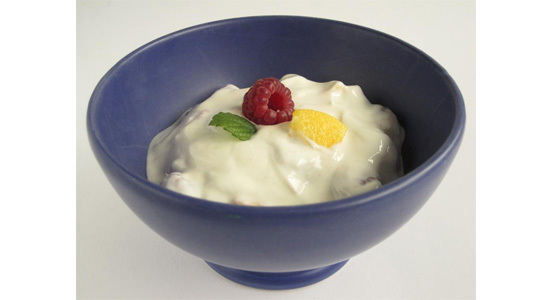 Dairy products like cheese, skimmed milk, Greek yogurt contain calcium, vitamin D and B-5 that contribute on hair growth. They are also protein sources, due to whey and casein ingredient that prevents dry scalp. Among all benefits by green vegetables, hair benefit is another reason to eat them. Spinach, broccoli, kale are source of minerals and vitamins A and C which help on sebum producing by hair follicles that work as hair conditioner. 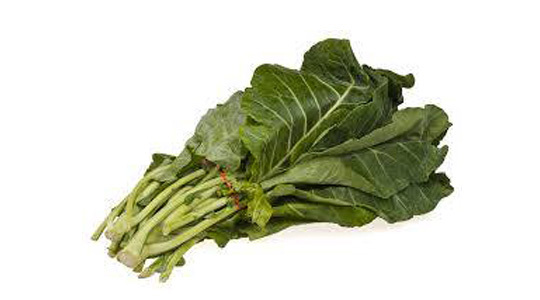 Dark green vegetables contain also a considerable amount of iron and calcium. 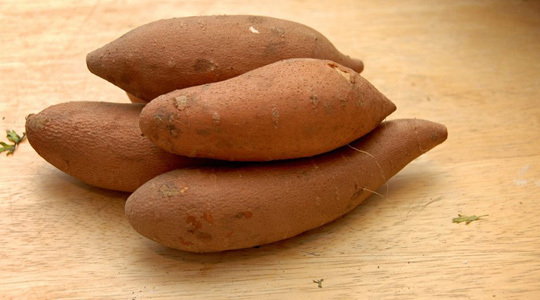 Sweet potatoes are rich in antioxidants like beta-carotene which when digested converts in vitamin A. The last one is responsible for hair growth and vitamin A deficiency can result in dry skin, dry scalp or dandruff. Replace your usual potatoes with the sweet ones. 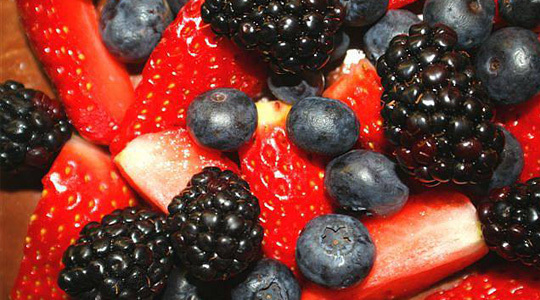 Colored fruits or better the bold ones are richer in antioxidants that plays essential role on skin and hair. Fruits like strawberry, mango, kiwi, pineapple or blueberries contain vitamin C which stimulates collagen producing that gives structure to hair. You can eat them as they are, or make a tasty smoothie. Salmon is the best food for hair. 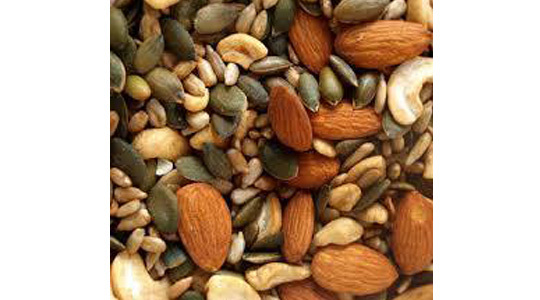 It packs a beauty punch, thanks to omega-3 fatty acids and high level of protein. To complete its benefits it also contains vitamin D, iron and B12 which helps on scalp health to prevent a dry and dull look. 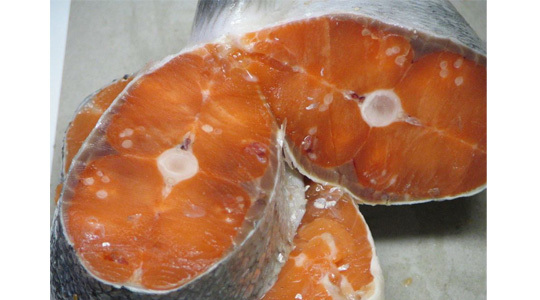 Salmon will also improve hair growth and add extra shine to your hair. 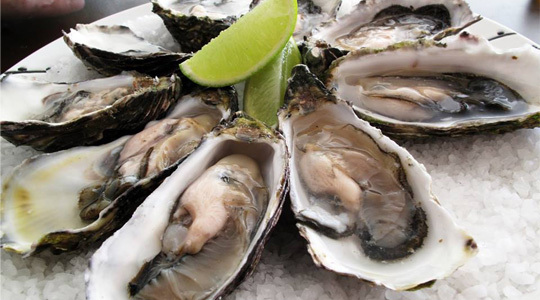 Oysters are known for their aphrodisiac properties, but they also help on hair health and grow. They contain zinc which helps scalp work correctly and prevent dryness and hair loss. You can also get zinc from lamb or beef but don’t exclude oysters from your menu. 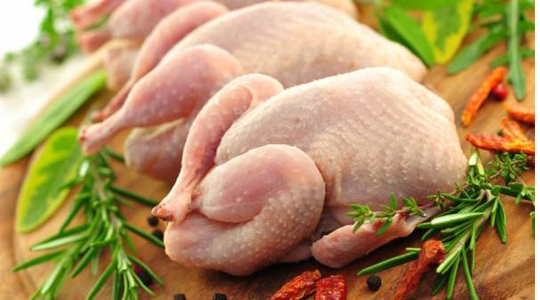 As we said, protein plays an important role on hair health and poultry is rich in proteins, zinc, vitamin B and iron. Whether chicken or turkey, they provide the necessary proteins and vitamins for healthy hair. But be careful to choose the lean poultry to get the best from it. 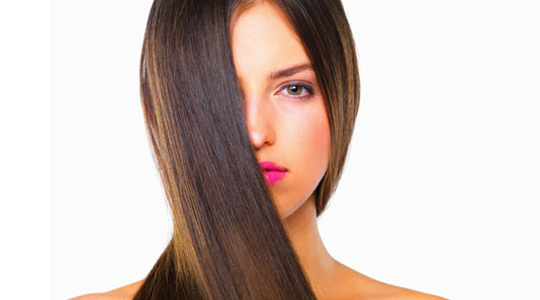 Walnuts, almonds, Brazil nuts, pecans or cashews are what you need for shiny, thick hair. They contain omega-3 fatty acid, selenium, zinc, biotin, protein and vitamin E, all these ingredients help hair to be shiny, thick, grow faster and be healthier. They are perfect as a snack with all their benefits for weight, skin, beauty and hair. Dark chocolate is recommended for so many uses because it is rich in antioxidants, flavonols, protein which nourishes hair. Healthy hair means proper circulation of oxygen from hair roots and scalp. 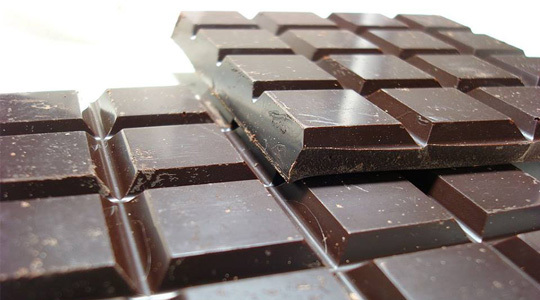 Chocolate helps increasing blood flow and oxygen levels that reach up to hair roots. Dark chocolate also helps on skin health, weight control or other health conditions, always consumed in moderated portions. So as you see, your diet is the key of your beauty and health. You must start from what you eat with a balanced diet but rich in nutrients, vitamins and minerals, with not the fear of getting extra ponds. Fad diets and fast weight loss can lead in hair problems and affect the normal hair cycle.